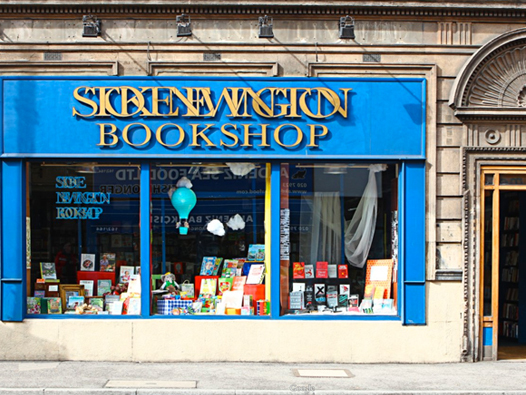 An award winning Independent Bookshop, established on Stoke Newington High Street since 1987. We won the LBC/Independent Newspaper Best Bookshop in London Award in 2004 and were a finalist in the 2006 Nibbie Best Independent Bookshop in Britain Award. If you’re stuck for ideas, our friendly and knowledgeable staff can provide recommendations; we are enthusiastic readers too! If you are a school or teacher looking for a supplier who can provide advice and quick delivery; contact us for more details. We have dedicated staff who can help you. 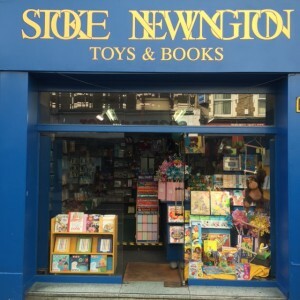 Stoke Newington Toys & Books. Just three doors down the High Street is our toy and book shop offering classic fiction, children’s books and a vast array of kid’s craft supplies, as well as an impressive range of beautiful wooden toys from Melissa & Doug, Djeco and others.